If you read nothing else, read these posts. They are the best of the insights and commentary from the civil4d.com team. Hi I am new to this site. I have been playing with Civil 3D for about a year and a half. 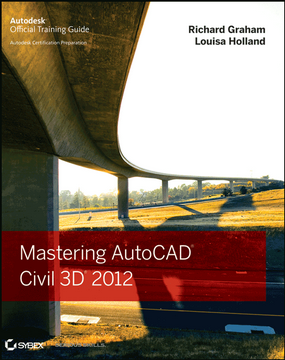 I am having nothing but problems with Civil3D 2009. It started with adding service pack 1 and went down hill from there. I get constant crashes and if I copen and close civil 3D too many times I have to reboot otherwise it runs out of memory. I installed service pack 2 recently and I could not use the e-tensmitt command it would crash civil 3D. And everyothertime I get the “This software is not installed properly” error. Am I the only one having these problems. 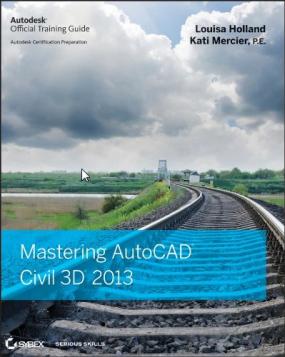 I am totally frustrated with Civil3D. Good programs but badly executed in programming wise I think. There is another problem with the latest service pack. It screws up all your quantities tables for the Final Cut Value. So if you need actually real values you might have to downgrade to the previous service pack. I have been on the phone with Autodesk and they could replicate the problem. As far as I was talking on the phone with them I guess they could replicate it also on 2010. So if you are into road design make sure to check your quantities.